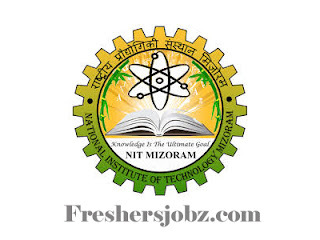 NIT Mizoram Notification 2019.National Institute of Technology Mizoram has released a notification for the recruitment of Teaching vacancies for appointment in following departments.Check the eligiblity and notification prior to apply for the positions. Departments: Civil Engineering, Mechanical Engineering, Electrical & Electronics Engineering, Electronics & Communication Engineering, Computer Science & Engineering, Basic Sciences and HSS (Mathematics). Qualification: PG, Ph.D., Teaching and Research experience. Last date for receipt of applications: 07.03.2019.